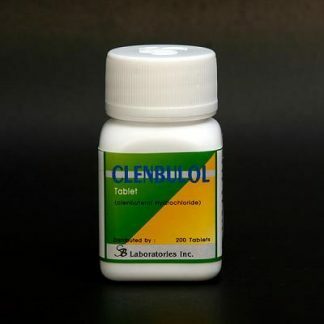 Cytomel is the popularly recognized brand name for the drug liothyronine sodium. 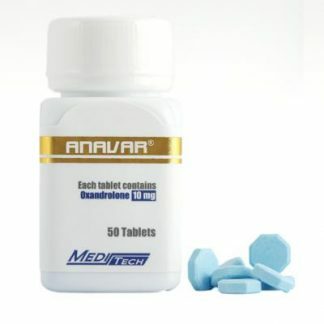 This is not an anabolic steroid but a thyroid hormone. 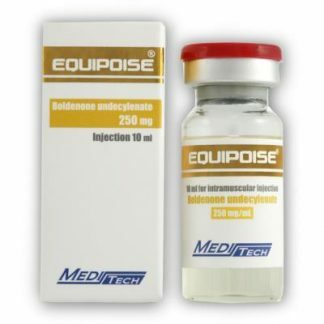 It is used medically to treat cases of thyroid insufficiency, obesity, certain metabolic disorders and fatigue. Specifically this drug is a pharmaceutical preparation of the natural thyroid hormone triiodothyronine (T-3). 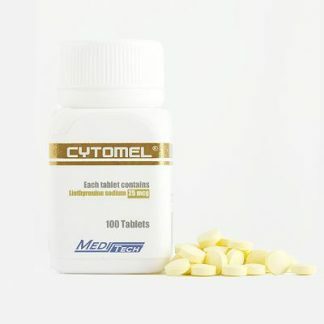 When administered, Cytomel increases the patient’s metabolism. The result is an increased rate of cellular activity (noted by a more rapid utilization of carbohydrates, fats and proteins). 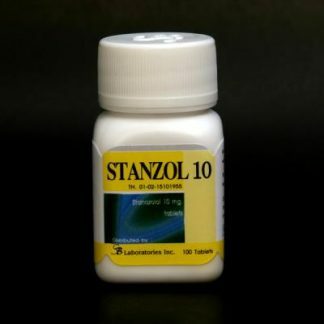 Bodybuilders are particularly attracted to this drug for its ability to burn off body excess fat. Most often utilized during contest preparation, one can greatly decrease the amount of stored fat without being forced to severely restrict calories. 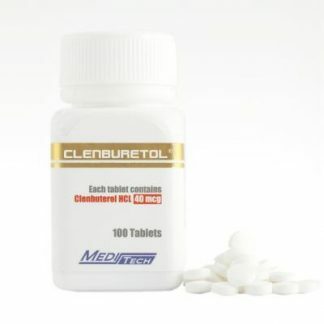 To this end Cytomel is commonly used in conjunction with Clenbuterol and can produce extremely dramatic results. This combination has become very popular in recent years, no doubt responsible for many “ripped” on-stage physiques. It is also noted by many that when thyroid hormones are taken in conjunction with steroids, an increased anabolic effect can be seen (noticeably greater than if the steroids are used alone). This is likely due to faster utilization of proteins by the body, increasing the rate for new muscle accumulation.